Looking To Become A Better Leader? A new management training programme launches in Ireland: ‘The Leadership Rooms’! It offers a world class coaching format that blends the best of international and domestic leadership experience with development training. The programme empowers participants to bring out the best in themselves, in others and in their environment by optimising their leadership skills and creating space to think. The Leadership Rooms format is based on four key pillars of leadership and how they interact with each other: you, your career, your team and your work environment. The Leadership Rooms involves a progression through a virtual series of room concepts where people learn how best to tackle the particular challenges relevant to each room. Once a delegate has completed the tasks and dealt with the issues in one section, they then move on to the next virtual room subject. This approach provides participants with insights on how they tend to react in situations and tools to help them thrive in their real life leadership roles. The programme has undergone months of critical development and has been honed to channel a wealth of international training and leadership experience into a premium quality course, developed specifically for audiences in Ireland, but which is second to none globally. The leadership development program is available for groups of up to twelve delegates and facilitated in a stimulating and fun environment. 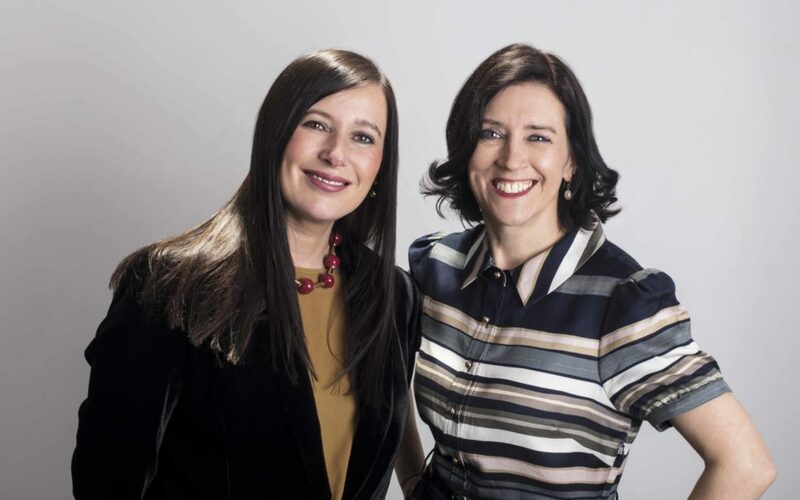 After amassing a wealth of complementary skills and knowledge through years of experience in top level executive coaching and leadership, fellow-founder Jane and I are delighted to be sharing this with you. We have identified the types of deficits and cultural inconsistencies often present in training programs and addressed them with The Leadership Rooms. Those who have already undertaken the training have described The Leadership Rooms Format as ‘transforming’, ‘local and relevant’, ‘new, fresh and extremely adaptable to my work’, ‘content for the real world leader’, ‘challenging’, ‘engaging’, and ‘valuable’. (The Leadership Rooms Pilot Programme 2017). Hard Work Or Natural Talent? © Copyright 2018 N&S Bagnall Consultants LTD. All Rights Reserved. Registered in Ireland No. 621534. Need a Change? Looking For a New Job? Download your free guide to help you get started in your search for a new job. Check your email for the link! Stuck Or Unhappy In Your Current Job? Rediscover how to love your work with my 10 tips on improving your relationship with your job!